Palm Therapy To Provide Relaxation To Your Mind! The Palm is a small part of your whole body but by applying pressure on the palms, this pressure will correspond to some particular areas of brain. Palm therapy is used in relieving from emotional suffering. 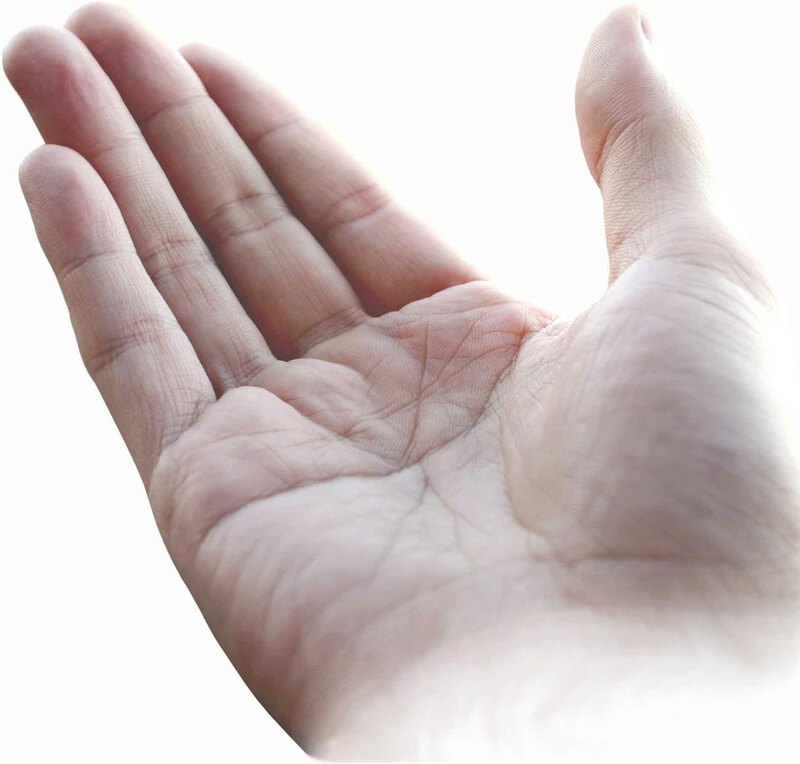 Palm therapy is done by applying randomized pressure at particular points on palm. Palm therapy is done for about fifty minutes. This therapy will help to accelerate your potential through hand and brain, by touching or non touching areas or different lines of palms, which are related to brain activity. This therapy will effect on the mind and help in providing relax from anxiety, traumatic memories, severe fevers, phobias, anger and grief. If the palm therapy is applied continuously with moderate pressure, then this will safely, quickly and effectively reduce the anxiety. This therapy will accelerate positive thoughts and behavior patterns, talents, self esteem, motivation, mental activity and will power. It is an alternate treatment for anxiety before cardiac catherization. The therapist who will perform this therapy will scan seven chakras [Chakra Healing] and will determine the individual needs. This therapy will become an actual therapy when universal energy flows into your body. This therapy is a powerful and spiritual experimental technique that will open up your vision, heart, palm chakras, third eye and other physical abilities. It will provide you holistic and positive energy without any side effects. You can take this treatment independently or you can do along with other medical treatments. In this stage, the universal energy flows in your body for about four hours in your body, this flow continues for some days. The energy flows through four levels of your body: they are physical, mental, emotional and spiritual. If you follow the therapy applications properly, then it will help in opening higher level of universal resonance and will endeavor to reach unlimited heights. In this stage, you can observe the great changes in the energy levels and new symbols are introduced to unlock the chakras. These changes in energy levels will improve your health condition. In the palm therapy, this is the most important and powerful stage. This stage will help you in enhancing personal growth, transformation and enlightenment by passing reiki energy. Palm therapy will provide relaxation over stimulation of blood circulation and lymphatic flow. Palm therapy will also provide treatment for pain relief and for strengthening of your resistance over disease and disorder. It will provide you treatment from the root cause of disease. By following this therapy, you can improve your natural ability for self healing. The treatment with palm therapy will maintain equilibrium of your body and mind. It will promote your complete relaxation and will help in raising your life force energy. You can take this treatment with out any risk as palm therapy will not cause any side effects. Palm Therapy provides positive effect on brain!